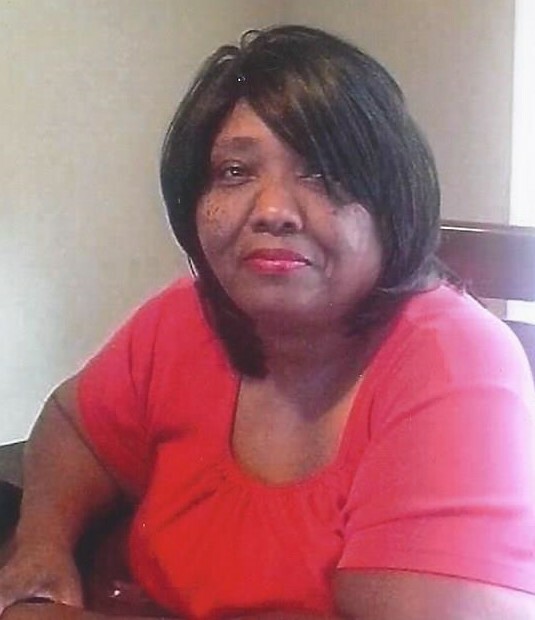 Obituary for Mattie Hailey | Hairston Funeral Home, Inc.
Mrs. Mattie Ruth McConneyhead Hailey, age, 66 of Salisbury, passed, Thursday, July 19, 2018 at Novant Health Rowan Medical Center after a brief illness. She was surrounded by her loving family. She was born on, April 7, 1952 in Iredell County to the late Richard Alexander, Sr., and Willie Mae Alexander McConneyhead. She received her GED from Rowan Cabarrus Community College, and was currently enrolled at Colorado State University, pursuing a degree in Criminal Justice. She was previously employed as a nursing assistant. She was a devoted member of Jerusalem Missionary Baptist Church, where she was a Sunday School Teacher and a devoted member of the Senior Citizen Ministry. In addition to her parents, she was predeceased by her husband, Harold Hailey, who died in 2015. Those who will forever cherish her memory are her children, Nicholas L. McConneyhead, Salisbury, and Rhonda Walker (Robert), Granite Quarry; step-children; Kilo McCain and Talita McCain, both of Salisbury; brother, Richard L. Davis, Jr. (Rolanda), Salisbury and sister, Betty Ann Alexander, Washington, D.C.; uncle Walter McConneyhead, Charlotte, aunts, Rosemary Boyd, Troutman and Mattie McConneyhead, Charlotte; four grand-children; sister-in-laws, Virginia Miller, Salisbury, Vada Kesler, Spencer; brother-n-laws, Jimmy Hailey (Betty), Lexington; and Richard Hailey (Frances), Salisbury; and a host of nieces, nephews, cousins, church members and friends. Service: Thursday, July 26, 2018. Visitation: 1:30 p.m. Funeral-2:00 p.m. Jerusalem Missionary Baptist Church, Spencer, NC. Rev. Dr. David L. Bracken, pastor/eulogist. The family will receive visitors at the home of Virginia Miller, 735 Tanglewood Drive, Salisbury, NC. Online condolences may be sent to hairstonfh.com. Hairston Funeral Home, Inc., is serving the Hailey family.